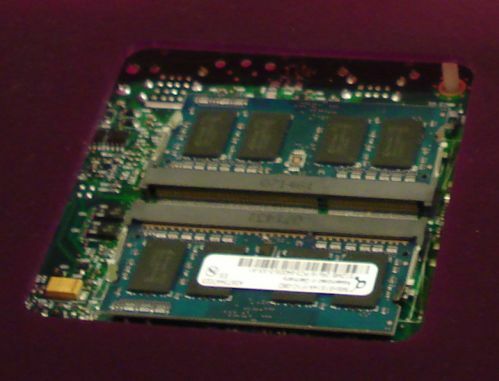 DDR3 for notebooks will come in May 2008 and it will be followed by the introduction of Montevina notebook platform. The mobile vendors already have DDR3 prototypes and Quimmonda shows off its stuff quite publicly, even in live demo. The memory is ready but the actually platform is not, so this is definitely something you will see next year.